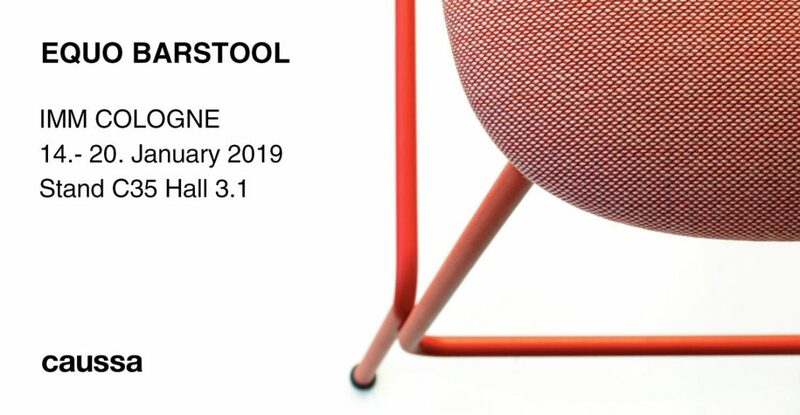 Come and have a seat on our new barstool ‚Equo‘ designed for Caussa unveiled this week at the IMM Cologne, 14. – 20. January 2019, Hall 3.1 Stand C35.